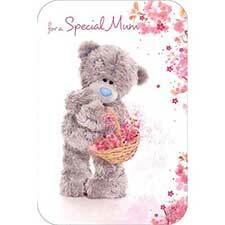 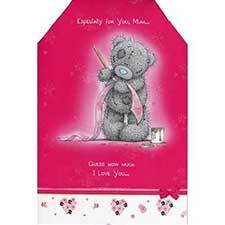 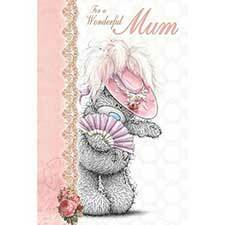 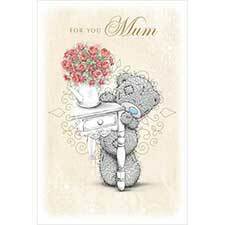 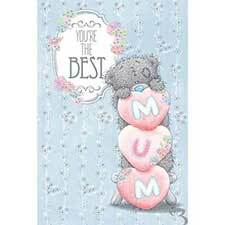 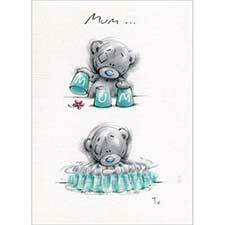 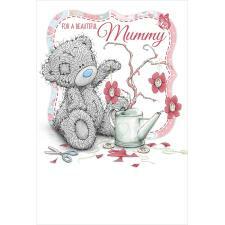 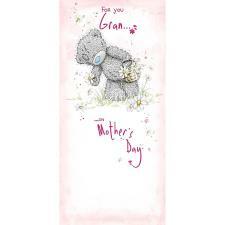 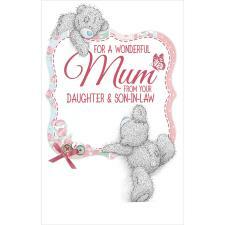 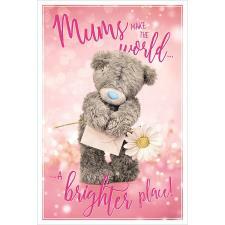 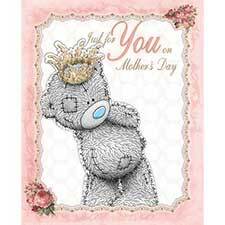 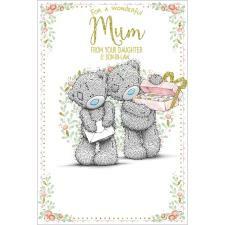 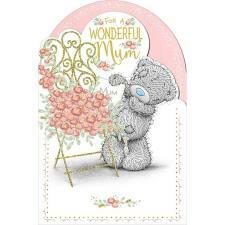 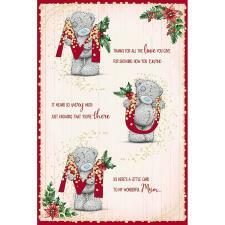 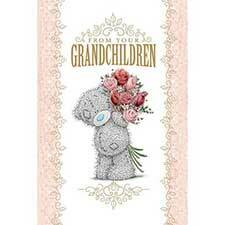 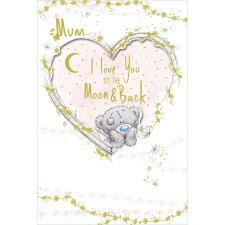 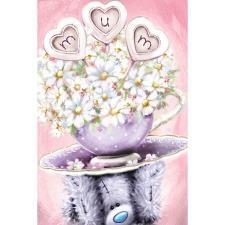 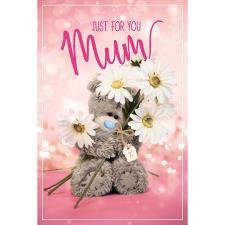 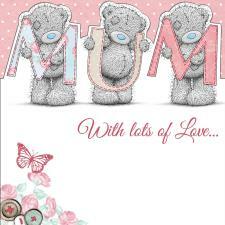 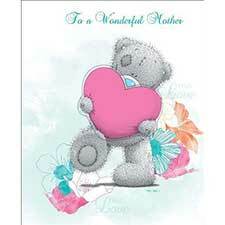 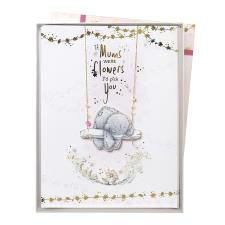 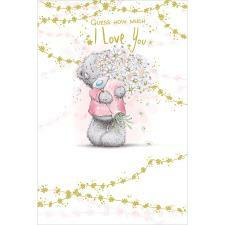 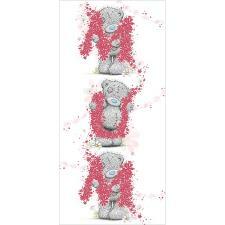 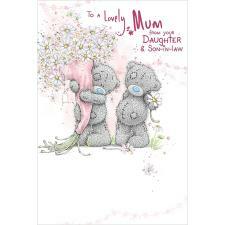 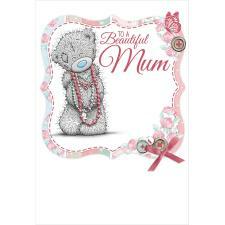 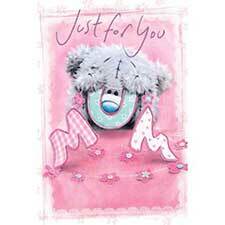 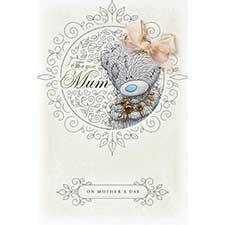 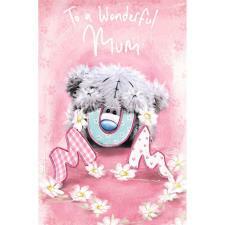 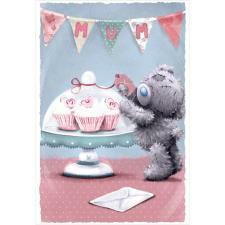 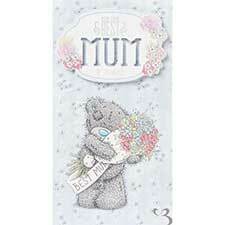 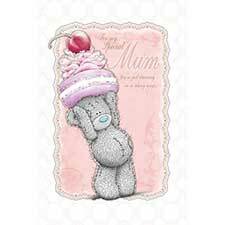 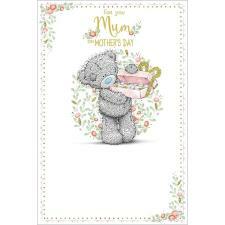 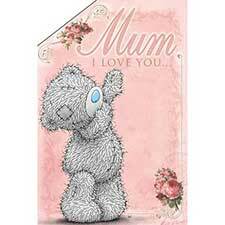 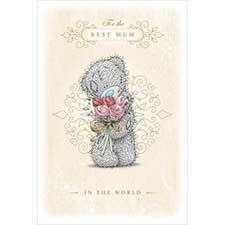 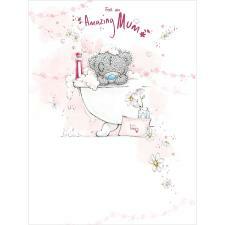 Mum Mothers Day Pack (MOTPACK17-3) : Me to You Bears Online Store. 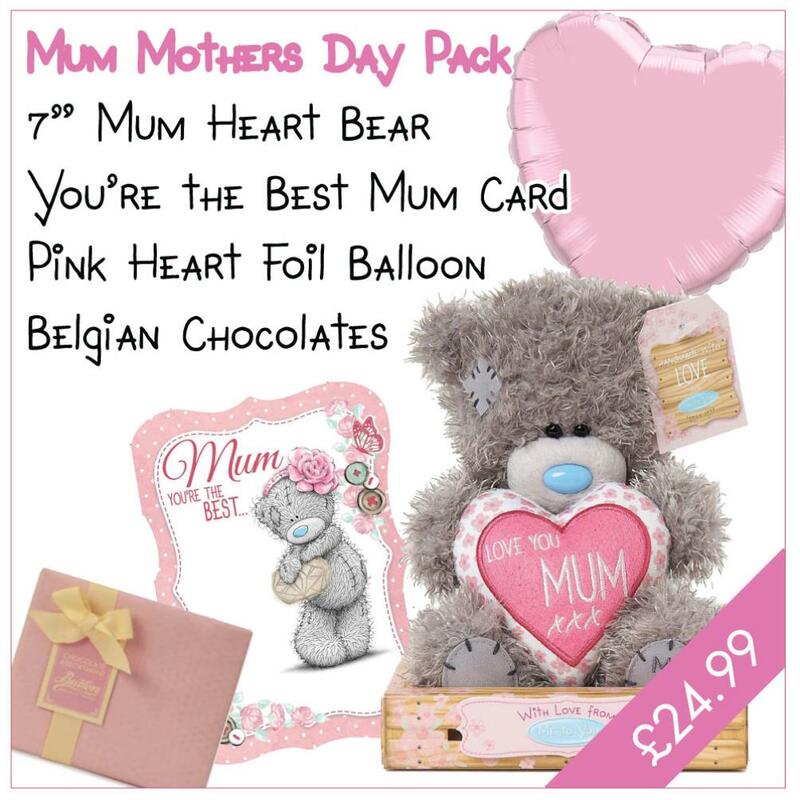 Please Note : All packs will be despatched on the 23rd March on a Next Day Courier Service, to arrive in time for Mothers Day. 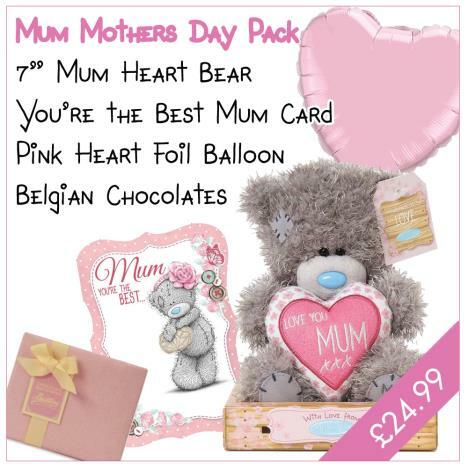 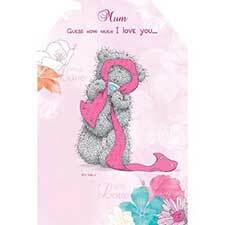 I love you Mum, all in one box - the Mum pack comes with a 7" Mum Padded Heart Me to You Bear, a Me to You Bear card, a box of Belgian chocolates and finally, a gorgeous heart helium balloon.